Short interview with Malcolm J. Brenner by Kat Dow of unRavel.us, a web site of the Sarasota Herald-Tribune newspaper. Being where Brenner lived during the time, the early 1970’s, Sarasota is “ground zero” for the “Wet Goddess” story. 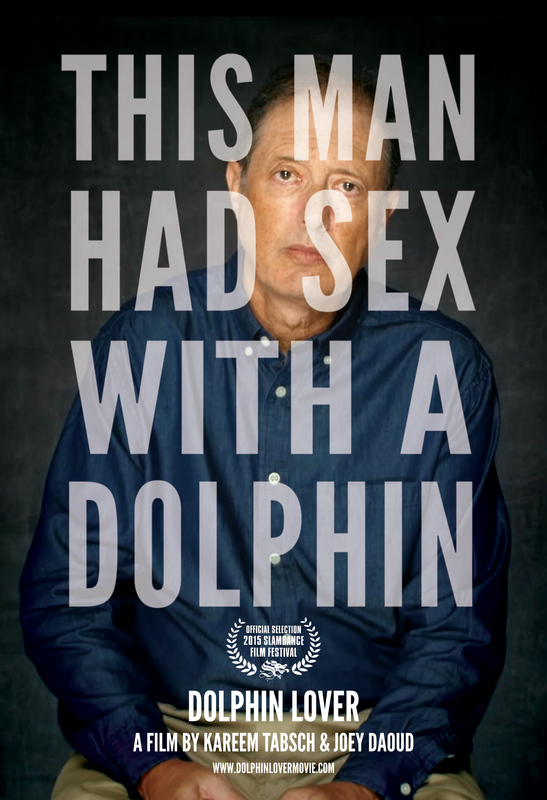 “Dolphin Lover” screened twice at the recent 2015 Sarasota Film Festival. The film makes use of archival footage of Floridaland, the small theme park with a dolphin show in Nokomis which provided the setting for the book. The location is today occupied by a housing development. Malcolm J. Brenner will be appearing at a showing of Dolphin Lover at the Sarasota Film Festival, 9:45 p.m. Sunday, April 12. The film will be shown as part of a package of short films being screened at the Hollywood Cinema in theater T12. Director Kareem Tabsch will also be there. Dolphin Lover will repeat as part of the same package on Thursday, April 16 at 10 p.m. in theater T10 with producer Joey Daoud in attendance.